All purpose. Mid-range pitch. Full orchestra sound with good sustain. A balanced combination of overtones for a full-bodied sound. 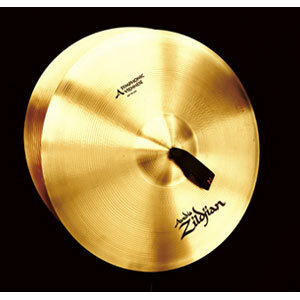 These cymbals posses all of the sonic ingredients that are expected from classic Viennese cymbal pairings. Clear, full-bodied response provides all that is needed within concert hall environments worldwide.